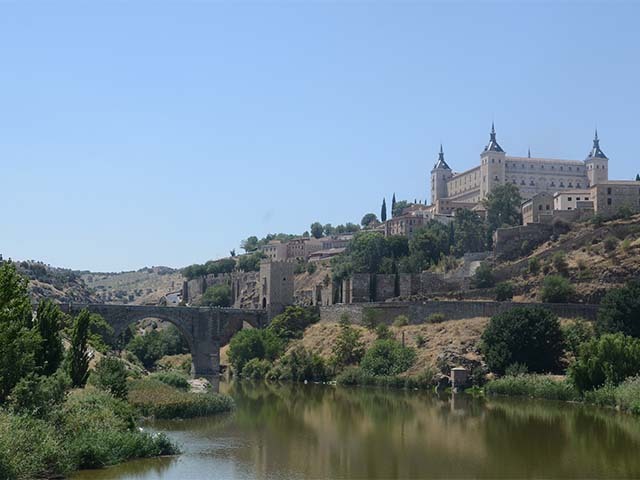 A 5 to 7-night program will allow us to show you one of the most powerful destinations in the country. 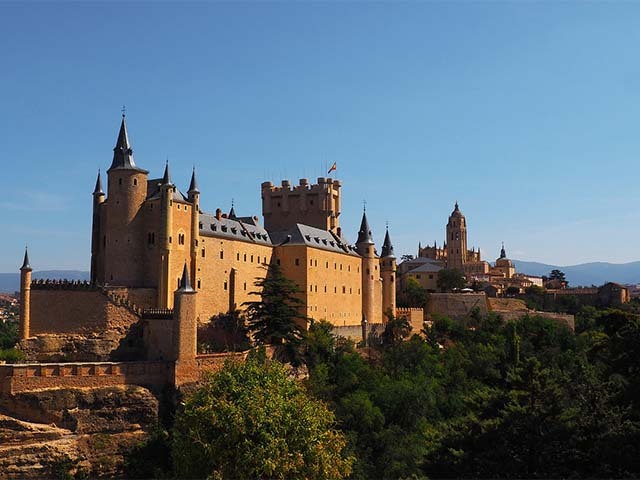 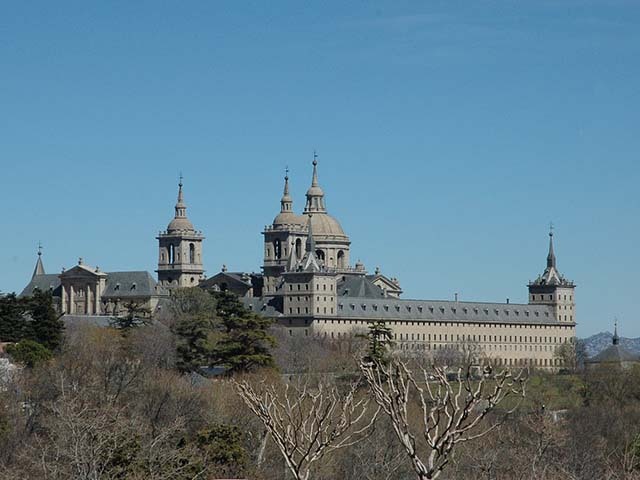 Madrid can be the head-quarter to visit some other interesting destinations on a one-day excursion basis in Madrid region, Castilla-La Mancha and Castilla-León. 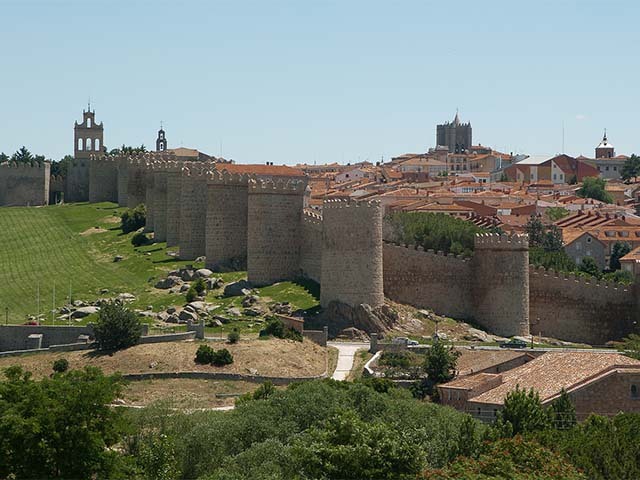 History, Landscapes, Gastronomy… in a memorable tour of Castile!